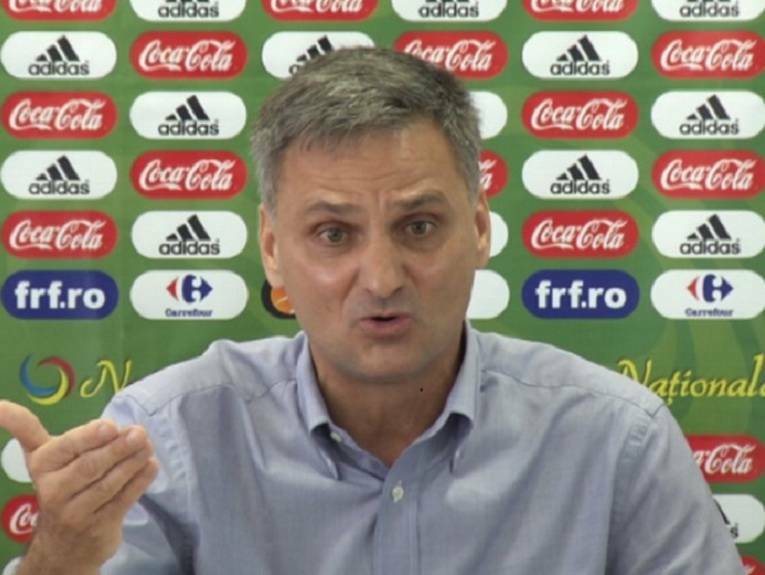 Former technical director of Romania Football Federation (RFF) Marian Mihail has been appointed as the head coach of FLC Thanh Hoa. 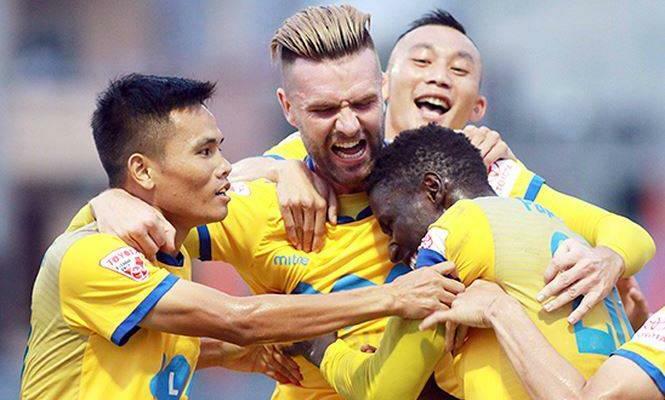 As reported by Bongdaplus, Mihail arrived in Vietnam on Monday to complete the deal. The V-League side will officially announce the new head coach at a signing ceremony on Friday. The 59-year-old has been popular as the national technical director of the RFF, where he was responsible for the development of football in the country, in the period of 2011 and 2014. In his professional football career, Mihail played in Romania for 17 years, beginning his career as a right winger in his hometown club FC Brasov, before moving on to play as a right fullback for the top flight side Sportul Studentesc. 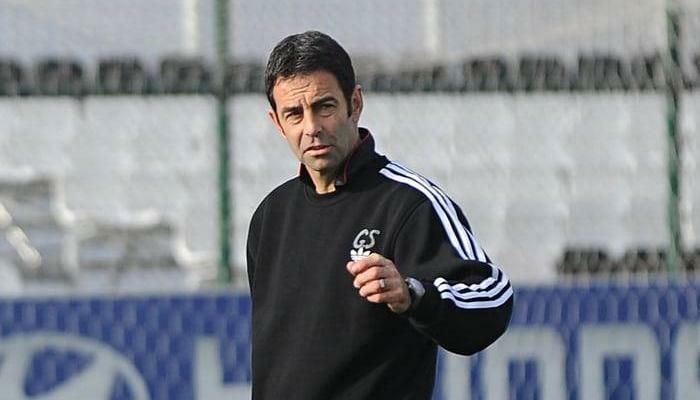 After his playing career ended, Mihail started his coaching career as manager of his former club Sportul Studentesc. He then managed other two Romanian top flight teams, including FC Brasov and FC Bacau. Then he moved to take over the technical directing position of Romania’s most successful club Steaua Bucharest. 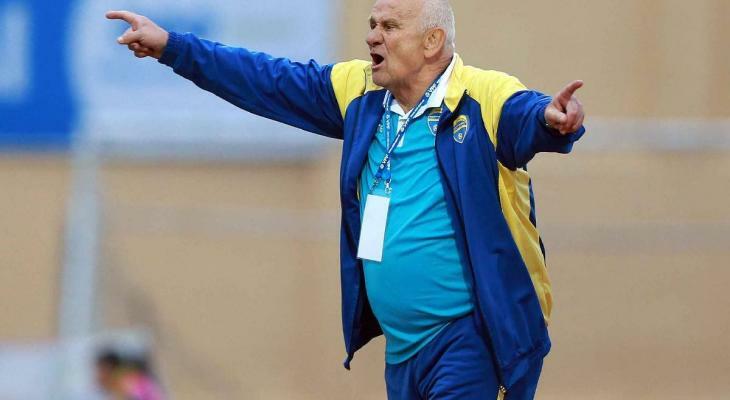 Mihail also coached many Middle East sides, including Al Jaish of Syria and Al Jahra of Kuwait.